I can’t find my school. How do I get it enrolled? I want to start Clipping! What do I do with the Box Tops on the packages I purchase? 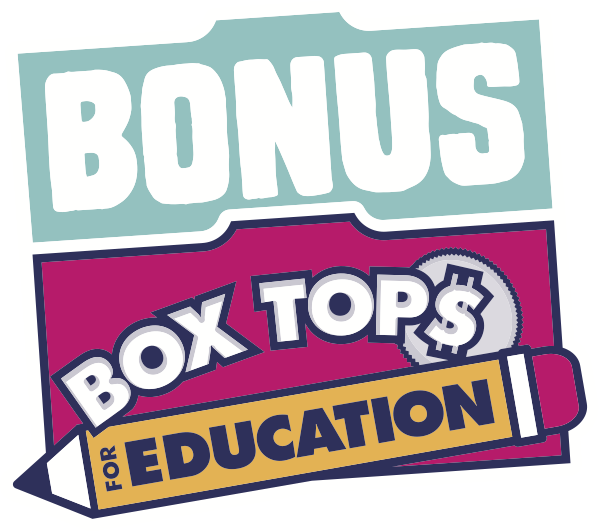 Have other questions about the Box Tops Program (not the Bonus App). Go to www.btfe.com. There's a help FAQ section there, as well as contact information.